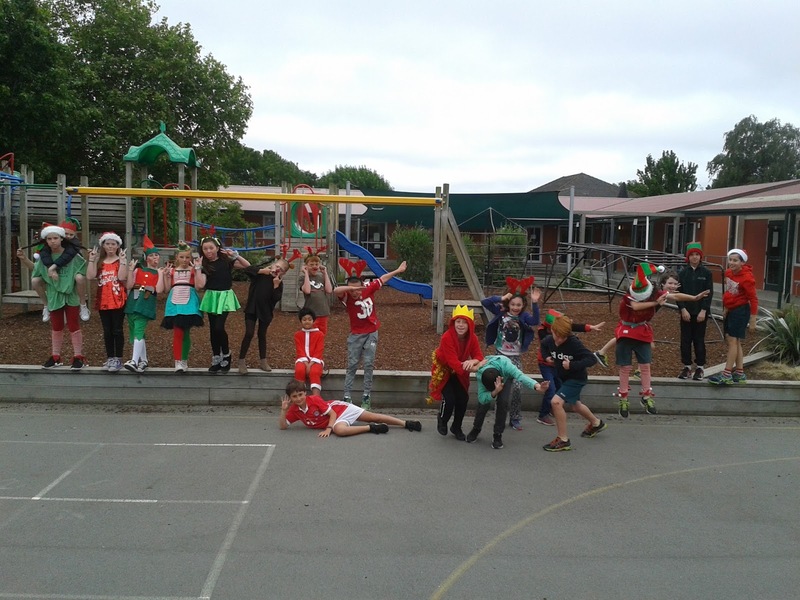 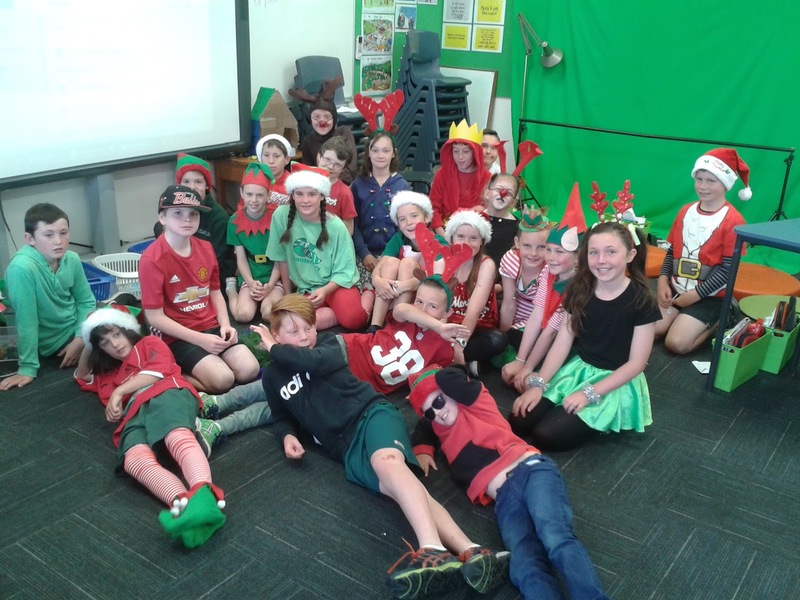 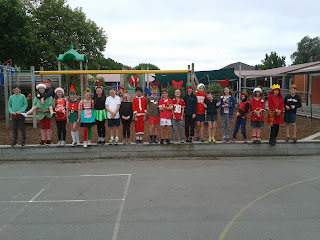 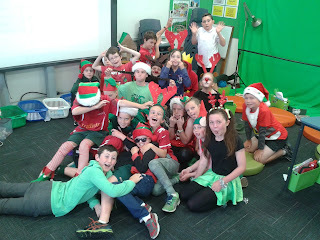 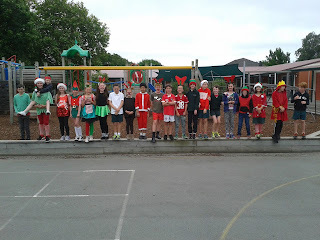 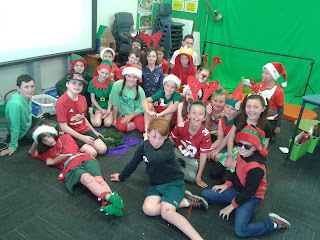 Today was Christmas dress up day. 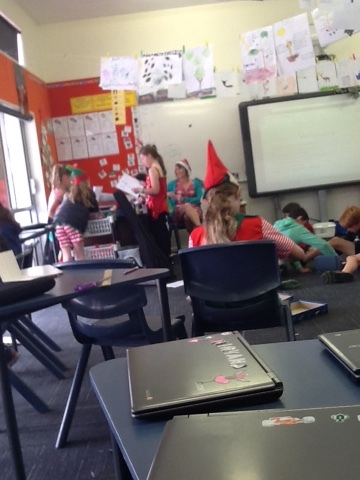 And then we got on with the work of the day. 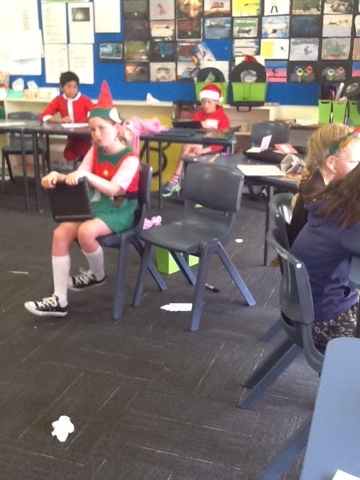 Room three working after they have finished genius hour.